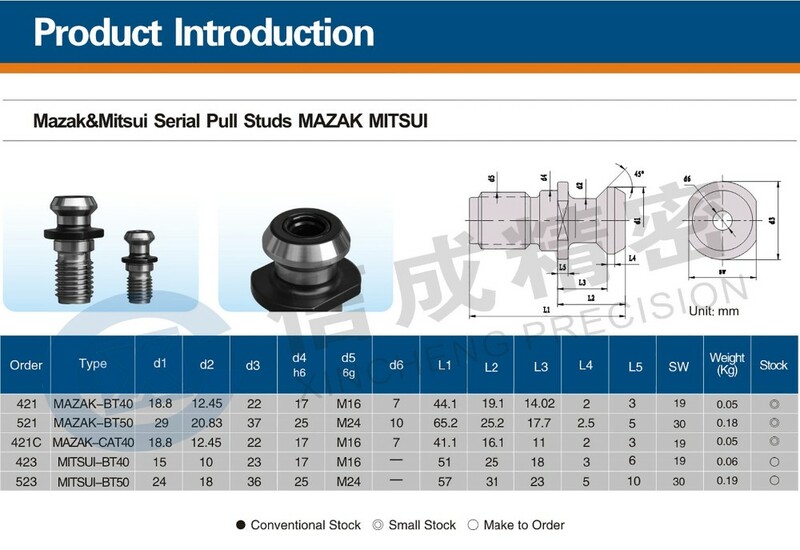 A complete Retention Knob / Pull Stud source to service your requirements. 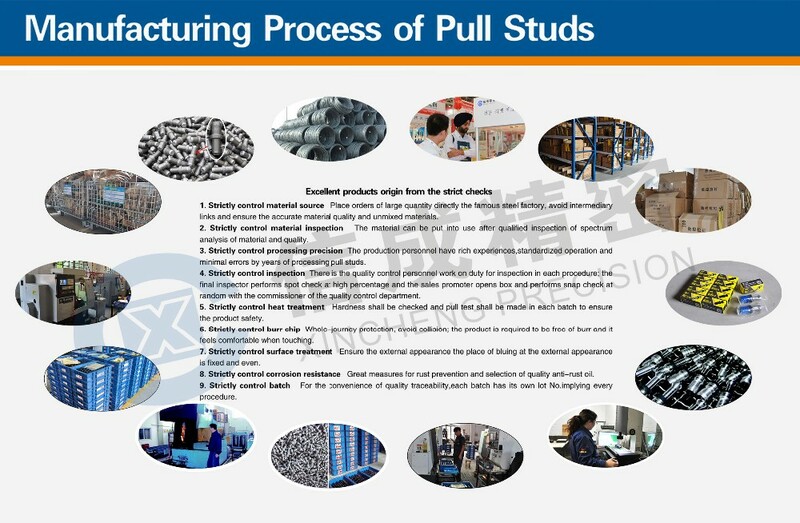 Trained sales consultants can assist in selecting the proper Retention Knob / Pull Stud. 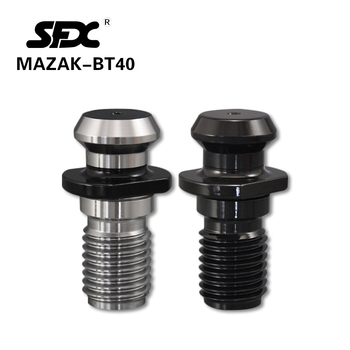 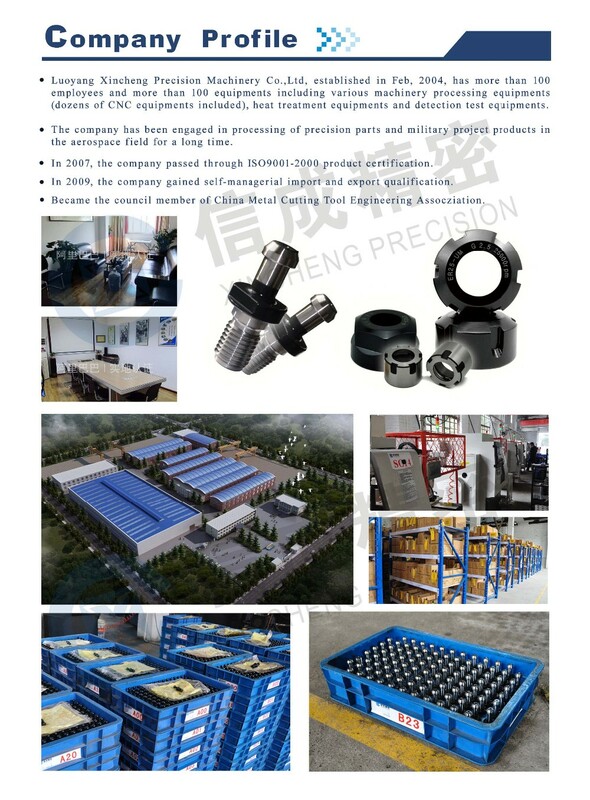 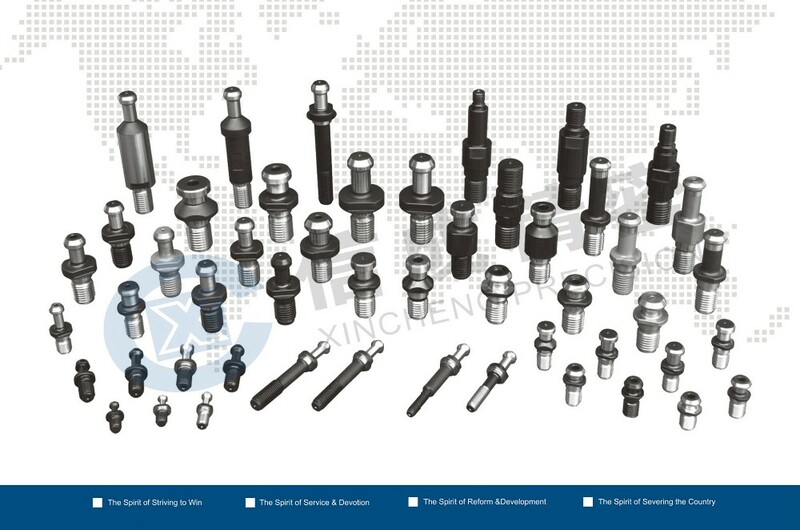 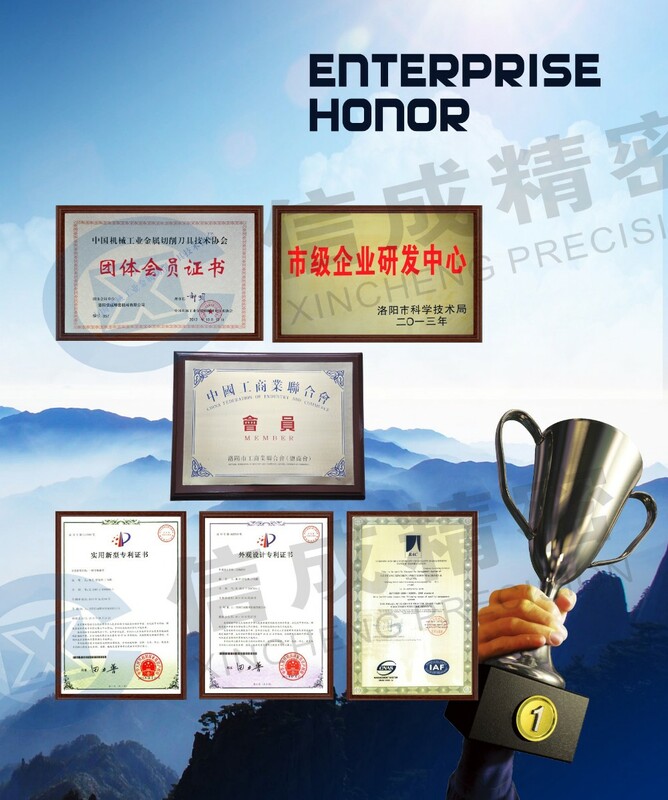 Critical data such as machine make, model number, taper, solid or coolant through as well as thread requirement will help in selecting your specific knob. 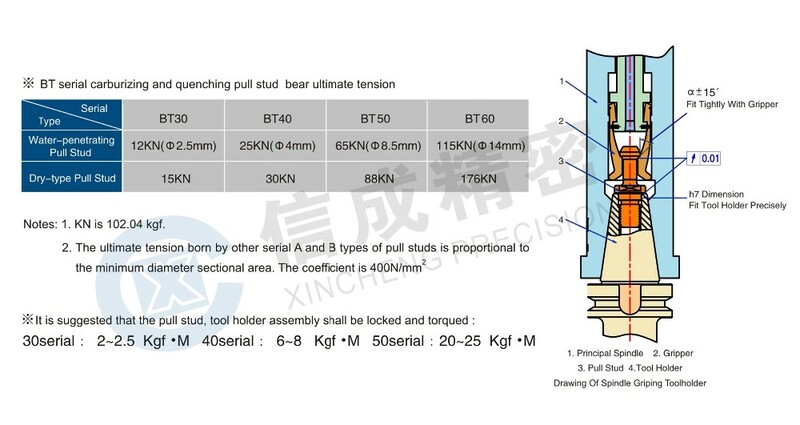 Also, refer to our full Catologue, to determine the critical dimensions. 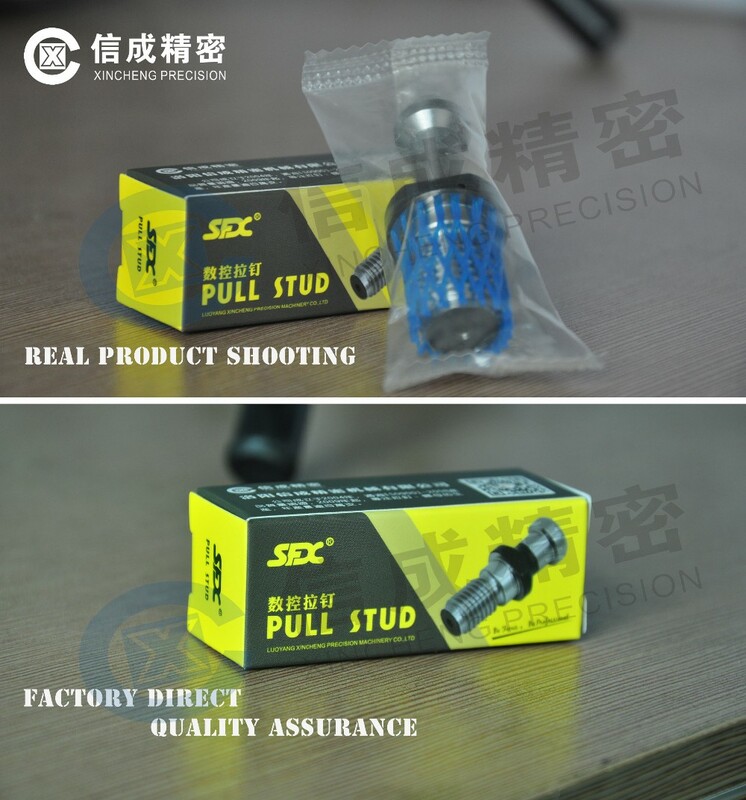 Contact us for full catalogue of PULL STUDS.